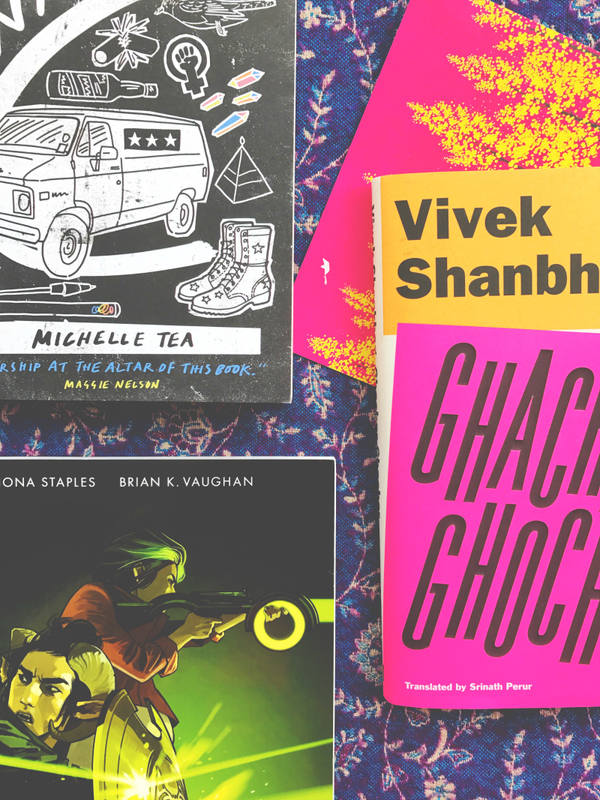 A couple of books really took my fancy last month so I placed a little order, promising myself that I would read my purchases sooner rather than later. I'm already halfway there so I have no doubt that I'll honour that pinky swear. In April, I bought the latest edition of my favourite comic series, a piece of queer pre-apocalyptic lit and I was sent a book from a publisher. It's 1999 in San Francisco, and as shockwaves of gentrification sweep through Michelle's formerly scruffy neighborhood, money troubles, drug-fueled mishaps, and a string of disastrous affairs send her into a tailspin. Desperate to save herself, Michelle sets out to seek a fresh start in Los Angeles. Meanwhile, climate-related disruptions and a string of extinctions are the background noise of impending doom. One day, Michelle wakes up to an official announcement: the world will be ending in exactly one year. Daily life in Los Angeles quickly becomes intensely surreal. Humans begin to collectively dream of the lives and loves they would have had, if not for the end of the world, and the lines between fantasy and reality become increasingly blurred. As the planet nears its expiration date, Michelle holes up in an abandoned bookstore and calmly begins to write—convinced she's finally stumbled upon the elusive "universal story"—a novel about a struggling writer facing the end of the world. I'm picking this up as soon as I'm done with my current read. I really hope this book meets my ~quite high~ expectations. If it does, it could be on my favourites list come the end of the year! 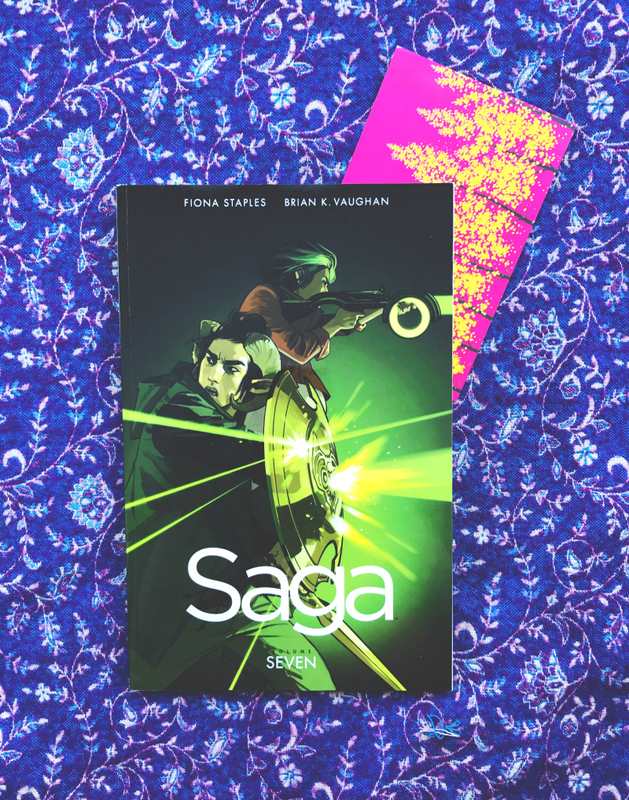 Ever since I picked up the first volume of Saga in April 2015, I have been head over heels in love with the series. The thirst has not died down, pals, and I don't think it will anytime soon as I bought this as soon as it was released. I then, of course, read it as soon as it fell through the letterbox. Despite dealing with such big topics, like being a refugee and living through war and experimenting with sexuality, Saga always feels so intimate and that's not an easy thing to pull off. Anyway, there will be more of that when I review it later this month. Until then, give Saga a go yourself! ...A close-knit family is delivered from near-destitution to sudden wealth after the narrator's uncle founds a successful spice company. As the narrator - a sensitive young man who is never named - along with his sister, his parents, and his uncle move from a cramped, ant-infested shack to a larger house and encounter newfound wealth, the family dynamics begin to shift. Allegiances and desires realign; marriages are arranged and begin to falter; and conflict brews ominously in the background...Their world becomes 'ghachar ghochar' - a nonsense phrase that, to the narrator, comes to mean something entangled beyond repair...Ghachar Ghochar is a quietly enthralling, deeply unsettling novel about the shifting meanings - and consequences - of financial gain in contemporary India. 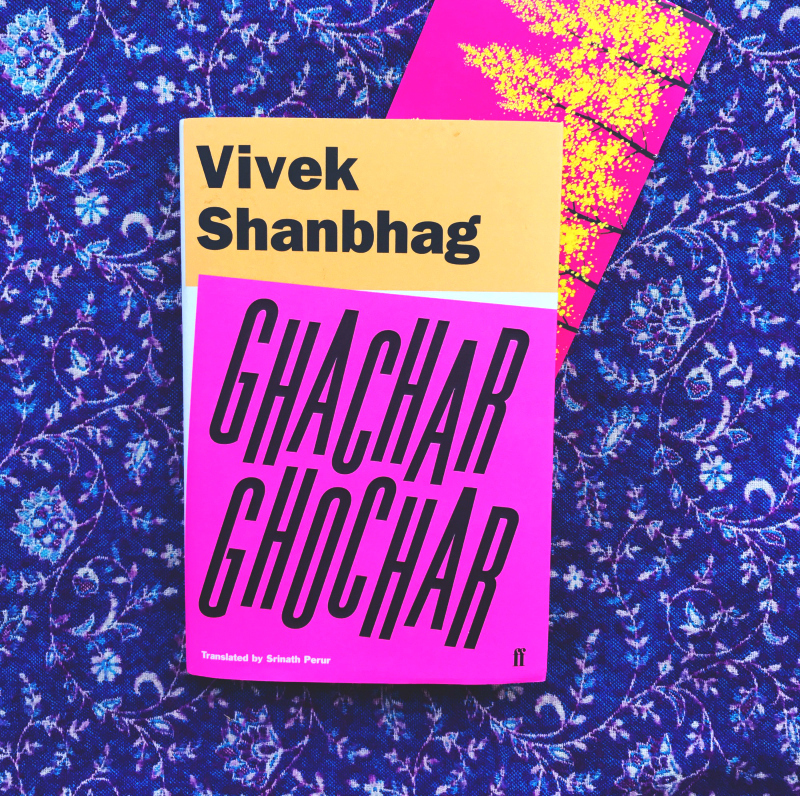 Ghachar Ghochar was all over Twitter so, naturally, I had to stick my nose in and see what all the fuss was about. A few tweets later and it was winging its way to me via the publisher. Thanks, Faber! As is custom over here, lets fall silent for a moment as a mark of respect for how stunningly produced this little book is. Is it just me or are Faber killing it with their cover design of late?! Phenomenal. I enjoy novellas but, weirdly, I haven't read too many despite enjoying the craft. Novellas are so delicate, requiring intense skill to master the art of compounding multiple characters, histories and narrative threads into so few pages, so this could have gone either way. I have already read this so, again, keep an eye on my upcoming book reviews for my verdict. An exciting little selection of new releases! What books have you bought or rented from the library recently? If you'd like to scroll through all of my book blog posts then you can. Or, alternatively, you could just flick through my book hauls instead. This post features affiliate links. If you buy the books through the links I've provided I'll receive a 5% commission to put back into the blog. *Books marked with an asterisk were sent to me for review purposes by the publisher. 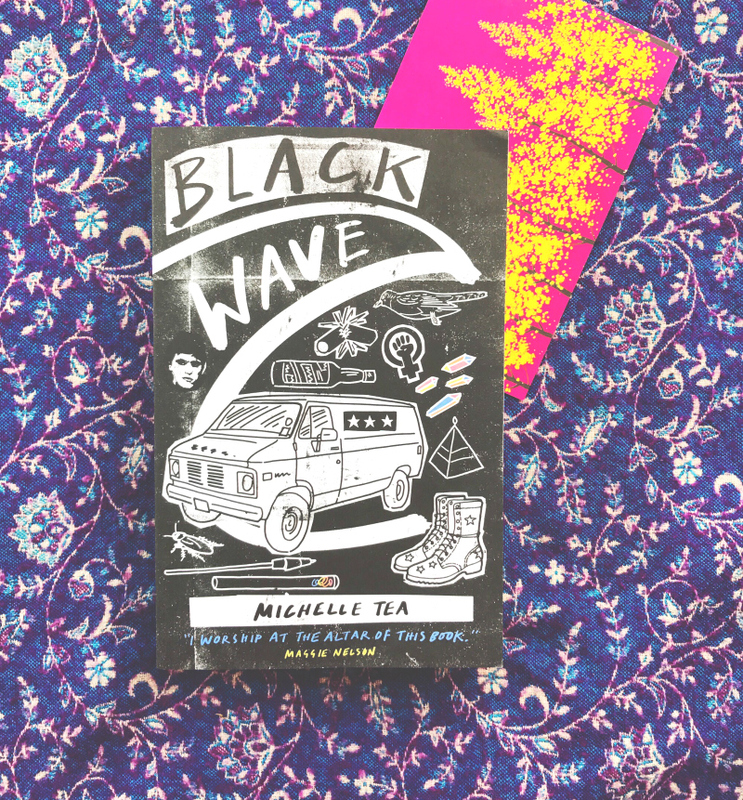 Black Wave looks AMAZING and right up my street, I love pre and post apocalyptic settings especially when they're just lurking in the background and there's another more prominent storyline, that's going straight on my 'to read' list' Thank you!